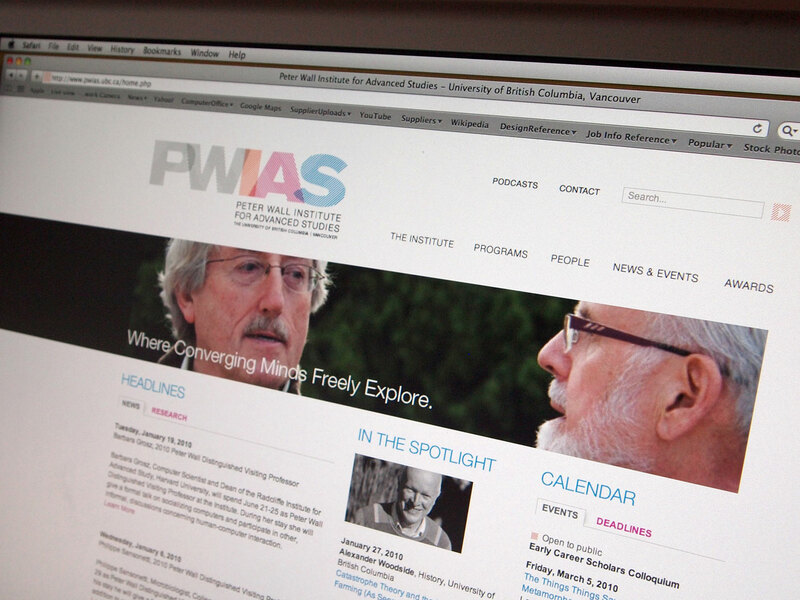 Letterbox was commissioned to rebrand and reposition the Peter Wall Institute for Advanced Studies, the Senior Research Institute at UBC, to an international academic audience. The new brand needed to immediately convey their mandate of interdisciplinary exploration and collaboration. 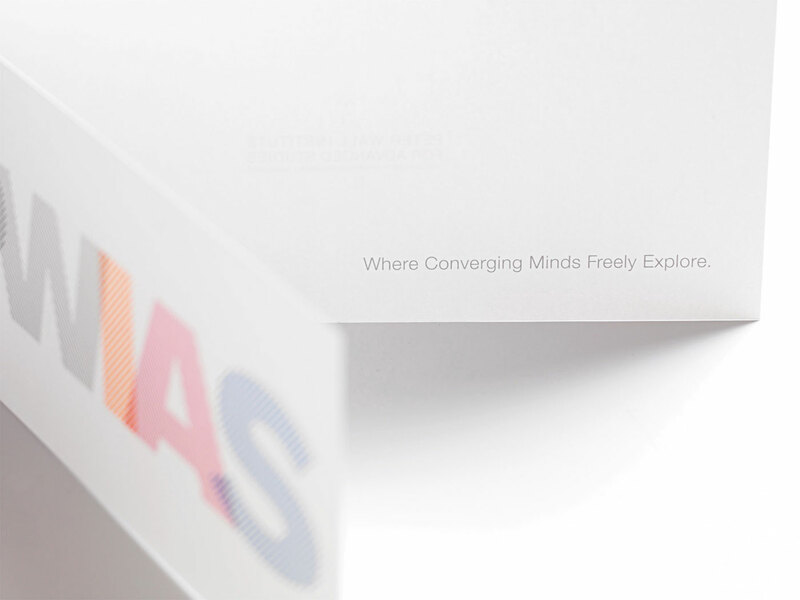 An intensive research process resulted in the development of five core brand values that are the basis for the redeveloped brand, summarized in the positioning line "Where Converging Minds Freely Explore". The new identity is a visual expression of these brand concepts. It is an acronym of the name, created as a series of lines inspired by the idea of PWIAS as a weave of connecting thoughts and ideas. Each line might be considered a thread of knowledge that interacts when it overlaps its neighbour.